Come out and enjoy your favorite La Grange wines with delicious food from Red Dog BBQ! (Happy Family Ranch will be there on April 13.) 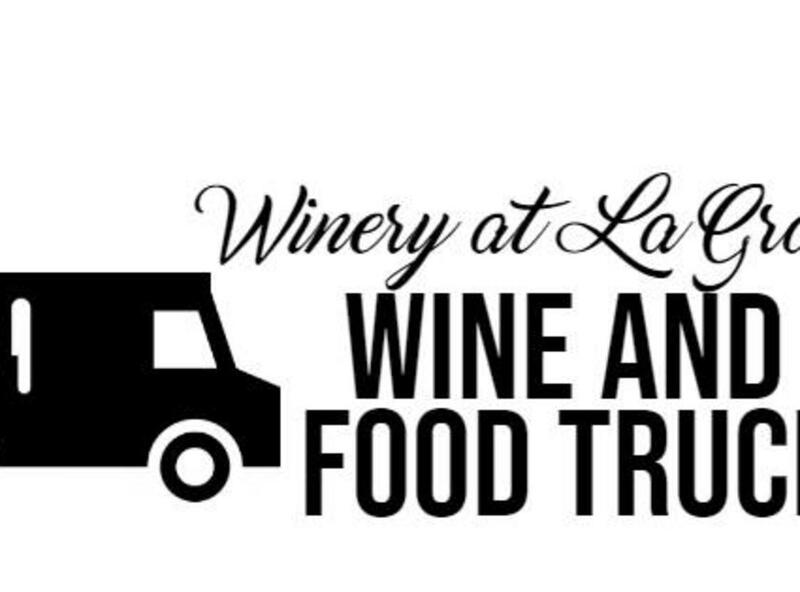 Their food truck will be out here from 12-7pm and the winery will be open from 12-9pm!